I enjoy the opportunities and challenges Energy & Utility Skills offers me. 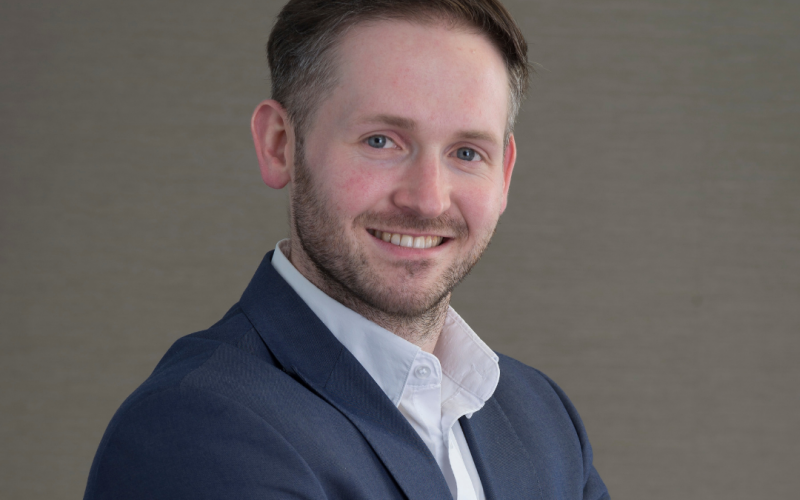 Since joining the company in 2010, I have been able to develop my knowledge and skills by undertaking a variety of different roles from Trainer Approval to Learning Scheme Manager, and now as a Product Lead. Personal and professional development is really encouraged here. My current role as Product Lead is a rewarding and varied challenge. I feel I play an important and valued part within the team, as I am responsible for a portfolio of products, managing industry client meetings and developing training standards and product development plans. Another part of my role, which I enjoy, is liaising with clients. Together, we strive to make decisions which will directly benefit and improve the safety standards within the energy and utilities sector. Talking to people who work in the industry is valuable to my development, as it helps broaden my knowledge and understanding. Overall, it’s a really diverse place to work – the people, the industry and the products.